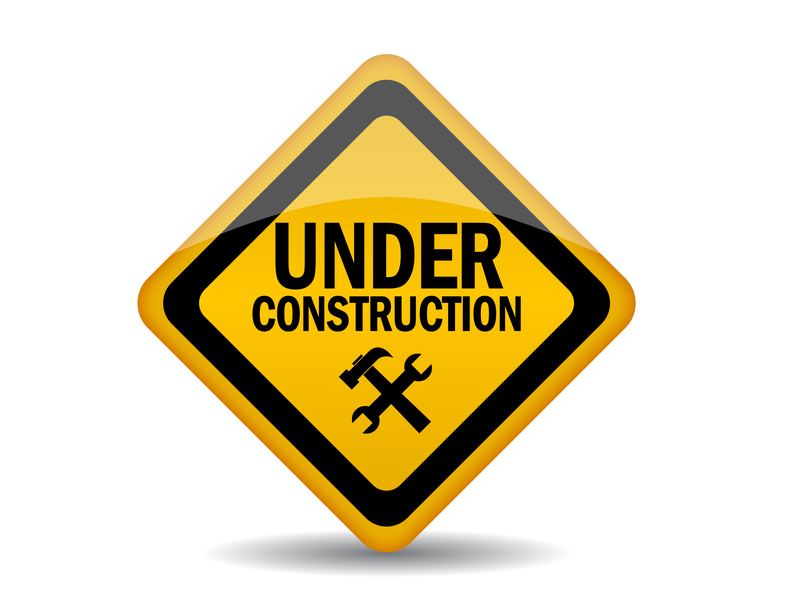 We are redesigning – please be patient! Our previous previous freelancer who designed our website, unbeknown to us, was also hosting it and decided to start charging us for this. We no longer felt happy or secure as a result of this issue with our website being there so we needed to move back to the original wordpress hosting but this meant losing our previous design. A new design will ensure that our website is impactful and will help us grow our readership. We have selected a design that will highlight key stories and campaigns, as well as highlighting our photos of the dogs needing help and homes. Our new design will also be mobile responsive so that you can read our posts from wherever you are and from whichever device you are using. We hope this makes sense but of course feel free to contact us if you do have questions. In the meantime please bear with us until the new design is fully implemented – thank you! Of course no post would be complete with a little reminder of why what we do is so important so I would like to introduce you to our dog of the week – Negrutz. Negrutz was a dog we rescued when he was still a pup. When we found him he was a very skinny and paralysed young baby. He really struggled to get better but his desire to live and his love of food (he was always hungry! ), helped pull him through. Our tiny skinny sensitive baby grew up to be a lovely precious boy, with healthy shiny fur, and the same love for life. He also loves people, he loves to be hugged and kissed, and he loves to play with other dogs. Our lovely rescued boy now urgently needs his own wonderful family to save him from the shelter. He has already gone through so much and with his amazing character and love of life he should not have to continue to endure the misery of the shelter. If you can help our wonder boy please get in touch either through the comments or via email at hopeforstrays@yahoo.com. ← We are redesigning … what do you think?